iPhone 6 has hit the market. As an avid user of Apple's products, I am sure many of you have bought an iPhone because of its simplicity and performance. But as a new device, it has no personal data. So how would you transfer your personal data from your old iPhone to your new one? It will take so much time manually, and many of us don’t want to use iTunes on PC as it is cumbersome and full of unpleasant surprises. So here we got a fast and easy to use application which can easily manage your iOS device backups without the usual hustle and bustle. 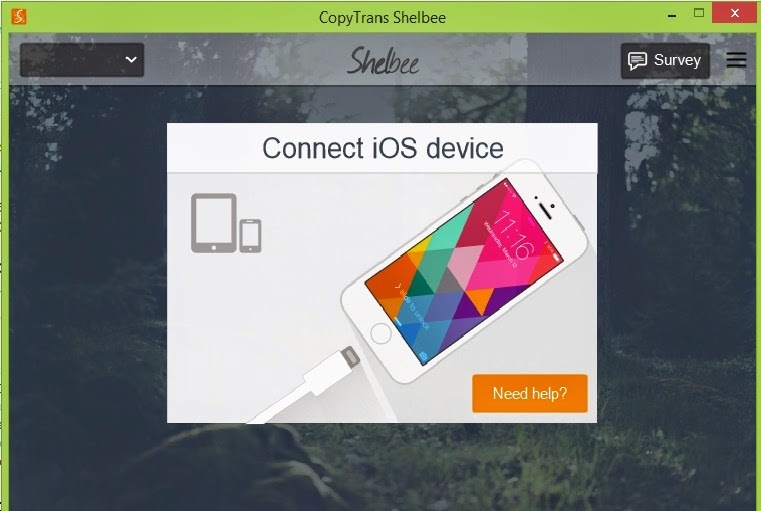 CopyTrans Shelbee is a full-featured iPhone utility as it can backup your phone apps along with app settings and documents. You can even select custom iOS backup location and can save the data anywhere you want. The software also notifies users regularly to backup their iOS device, The backup history lets you know when the last backup was done and also select which backup to restore onto your iOS device. 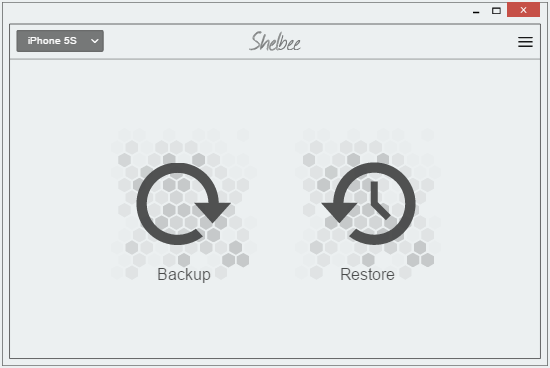 At the end of each backup, you have the option to validate the integrity of the saved content, so that you can rely on the backup when and if the time comes to restore. 4. After connecting your iPhone or iPad the software establishes a connection and your device name is displayed on the top left and If you've connected multiple devices then you can choose a device to backup from the list. 5. Now click on the "Backup" button and your iPhone backup begins.